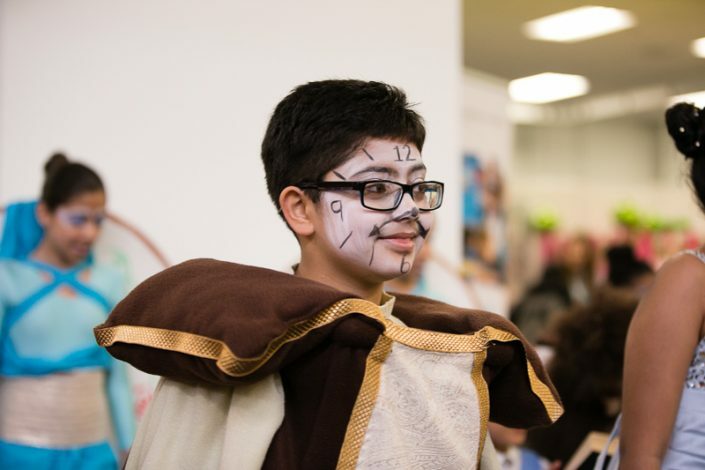 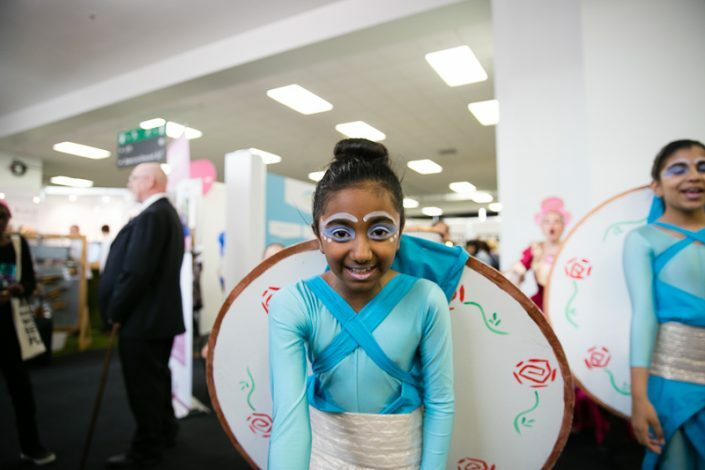 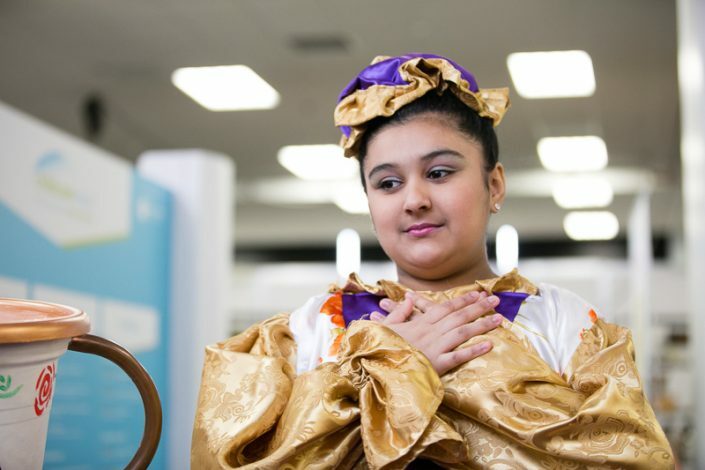 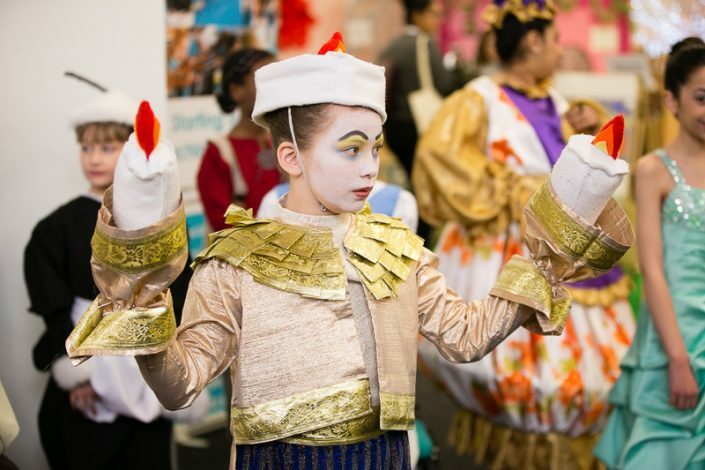 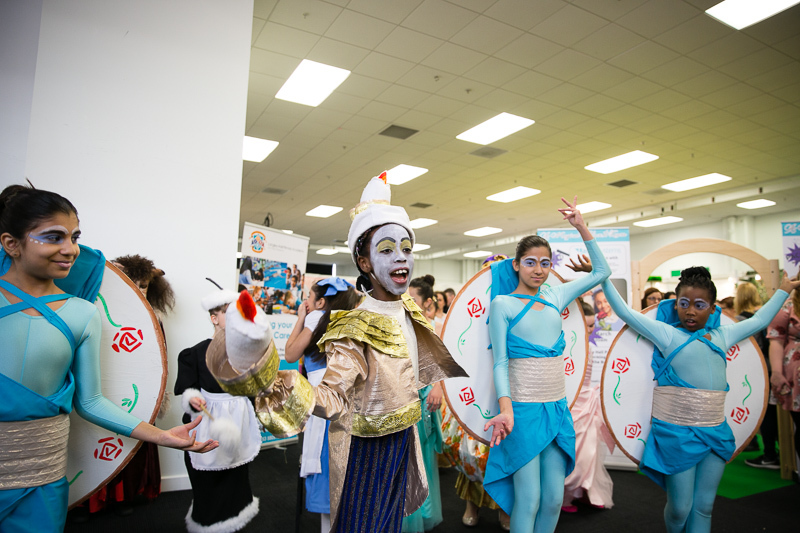 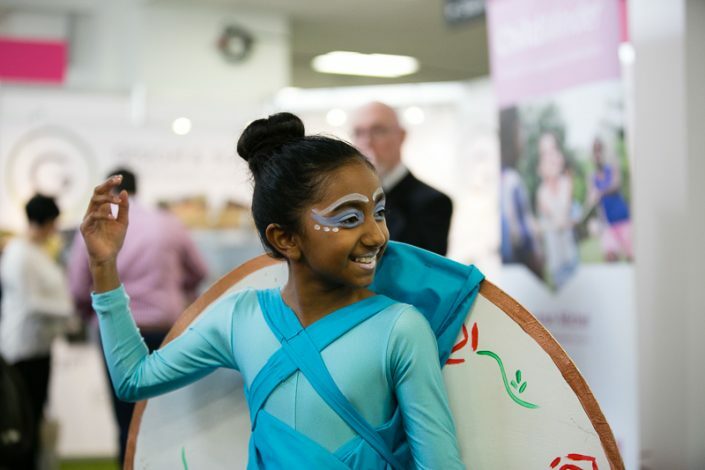 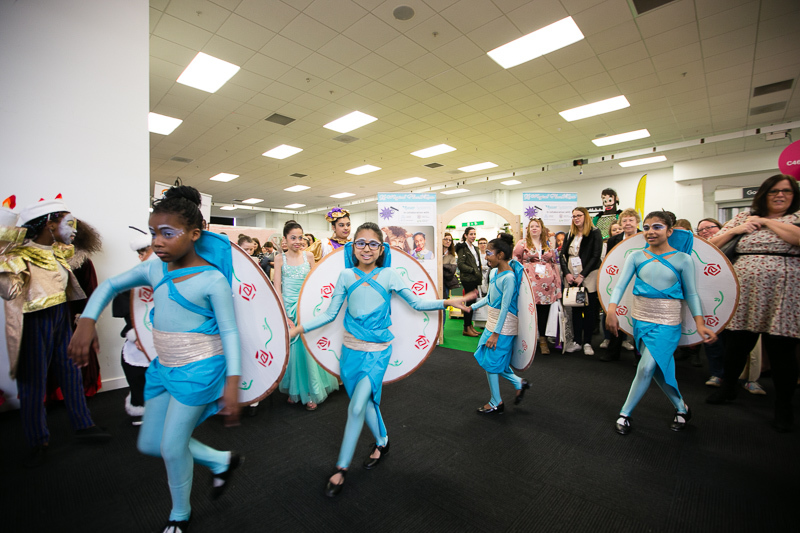 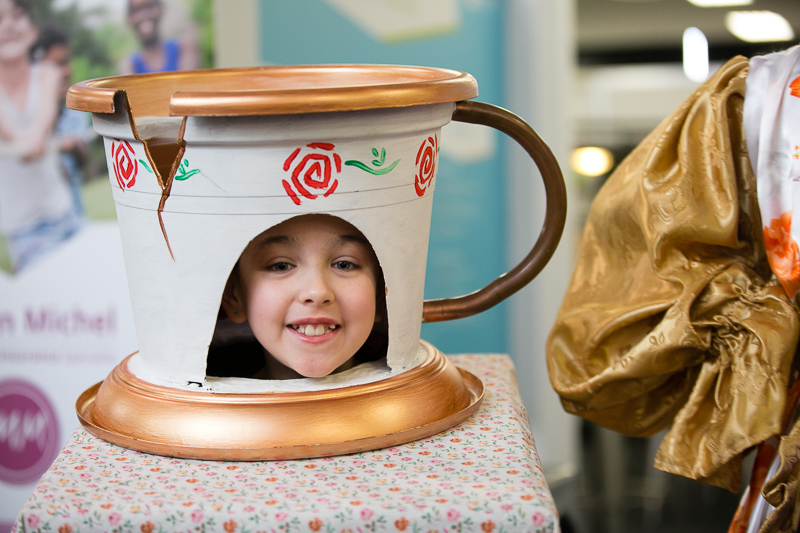 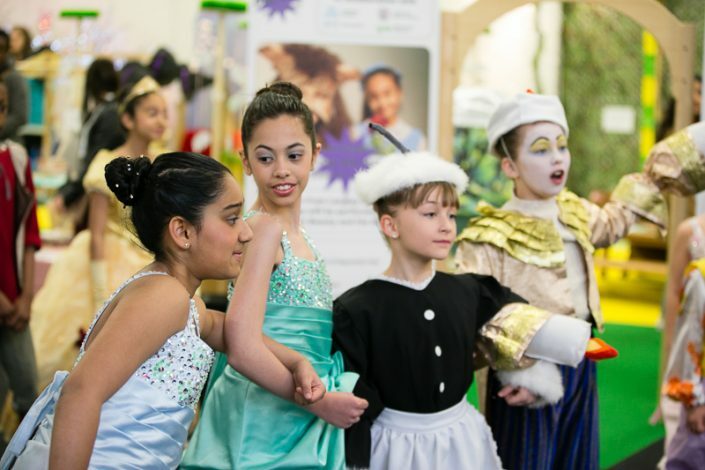 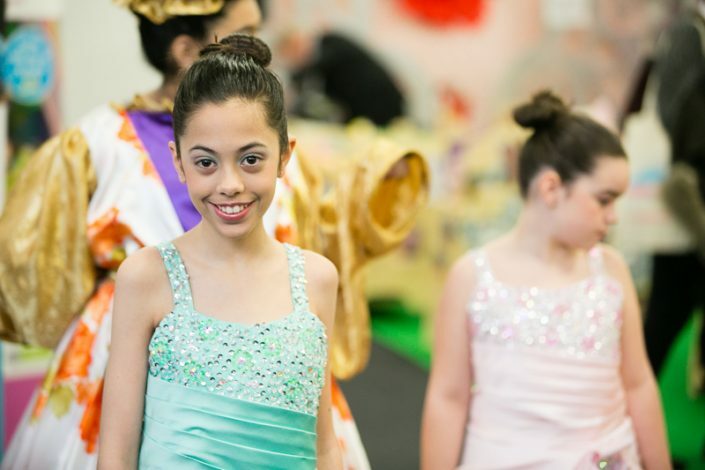 Fairytales sprung to life in March 2017 at Childcare Expo London. 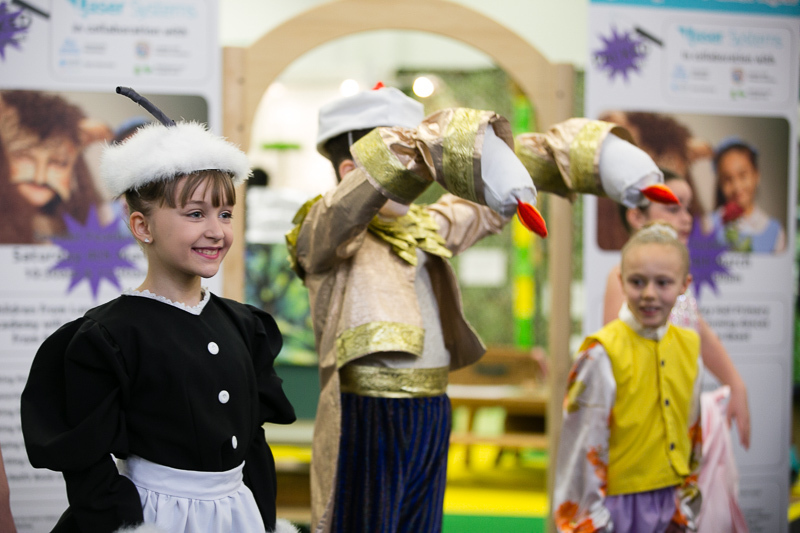 A magical place to learn, hosted by Laser Learning, was two days of magic, discovery and amazement. 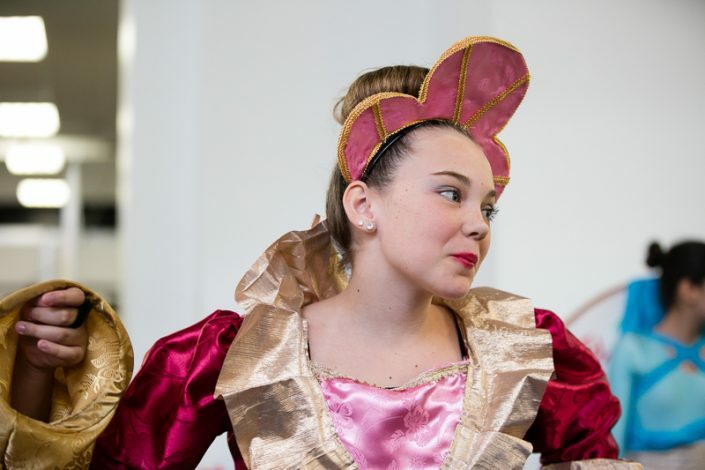 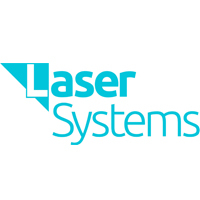 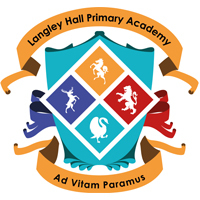 A Magical Place to Learn was a collaborative production between Wellingtons for Langley Hall, an award winning, Ofsted outstanding nursery, Langley Hall Primary Academy, which is judged by Ofsted to be a good school and Laser systems, an international provider of training and resources. 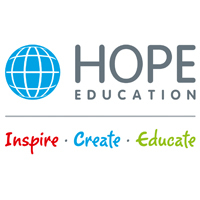 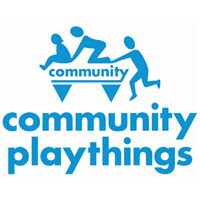 Equipment wass supplied by Hope Education & Community Playthings.